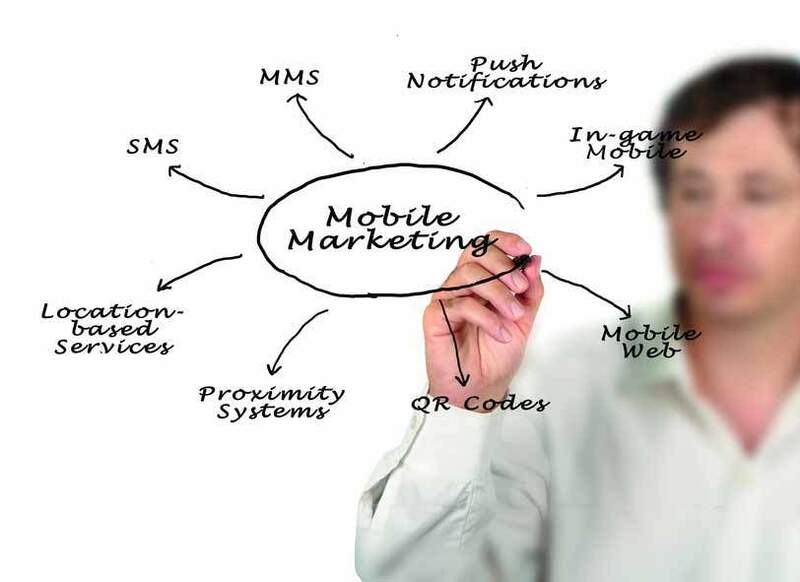 Nowadays, mobile marketing uses a variety of channels to gain customers or place advertisements. But for customer binding, SMS has shown to be the perfect tool. Anyone who had ever bought something from you is much easier – and in our case cheaper – to persuade into buying again than a new customer. But smart companies do not use the supposedly economical e-mail newsletter anymore. The huge amount of e-mails and an overabundance of content usually overwhelm the customers, thus leading to an even worse brand image. Most of the newsletters are simply deleted without being read fully, if read at all. On the other hand, an SMS is fairly unique and leads to a significantly higher amount of responses. SMS are read almost every time before being deleted, and the limited amount of content doesn’t overwhelm the customers with information. A short SMS with a notification about a special deal or with a discount code leads to fast results.